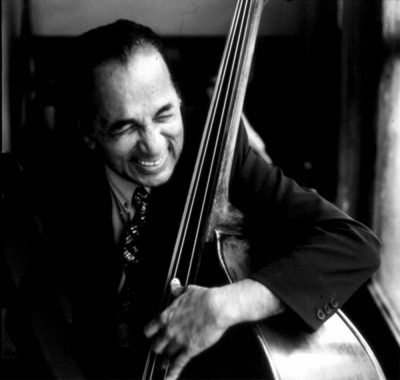 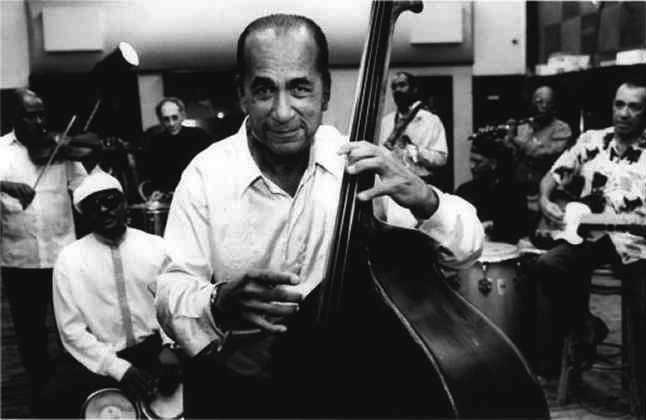 Orlando Cachaito Lopez, was born in Havana in 1933, Mr. López hailed from a family of at least 30 bass players, including his uncle, the well-known Israel Cachao López. 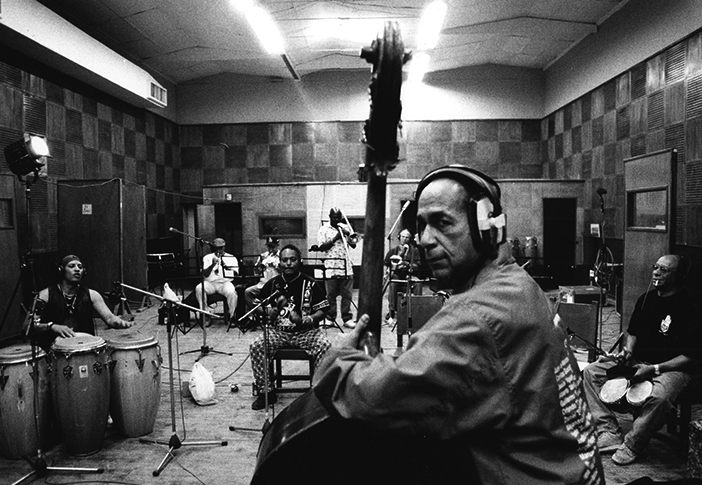 Mr. López’s nickname translates to “Little Cachao.” His father, Orestes, played piano, cello, bass and was also a composer. 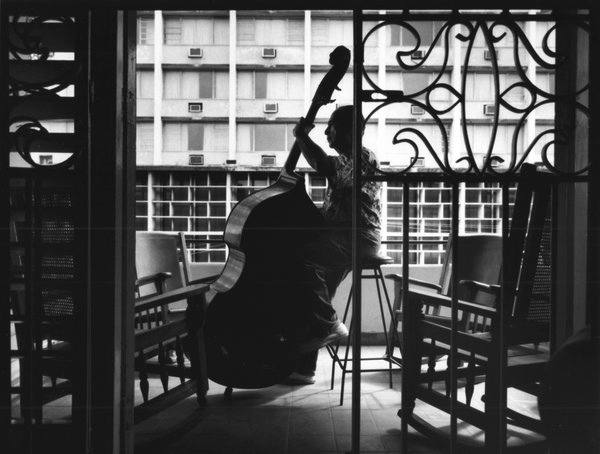 Mr. López originally played the violin but, as he said many times, eventually switched to the bass after his grandfather urged him to take up the family trade. 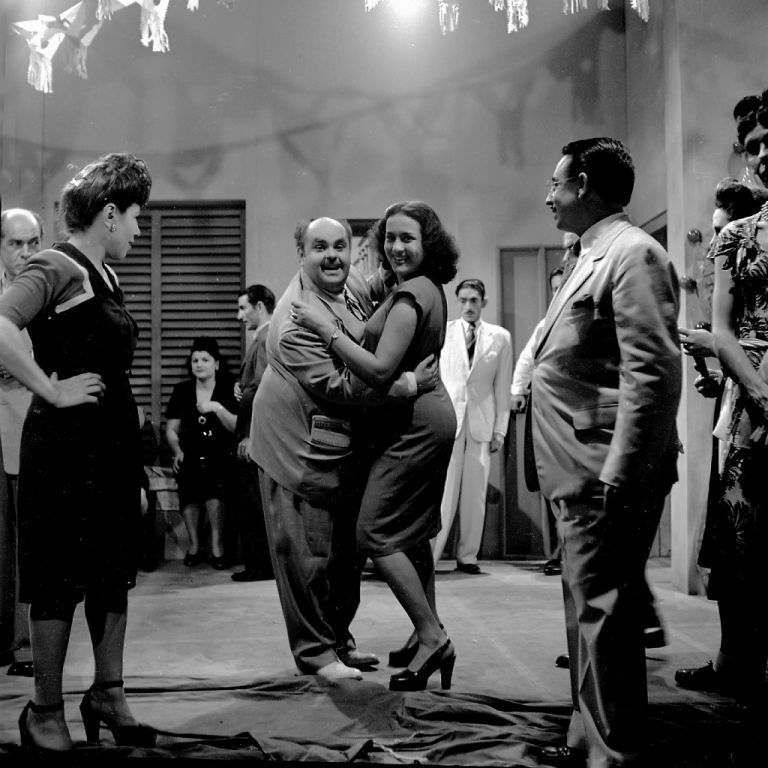 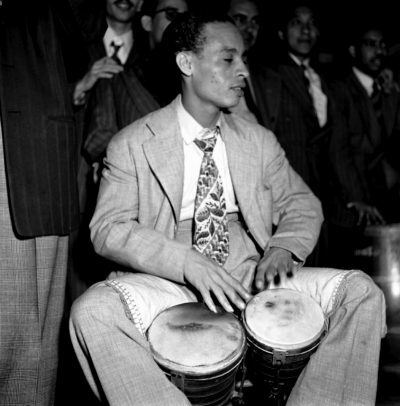 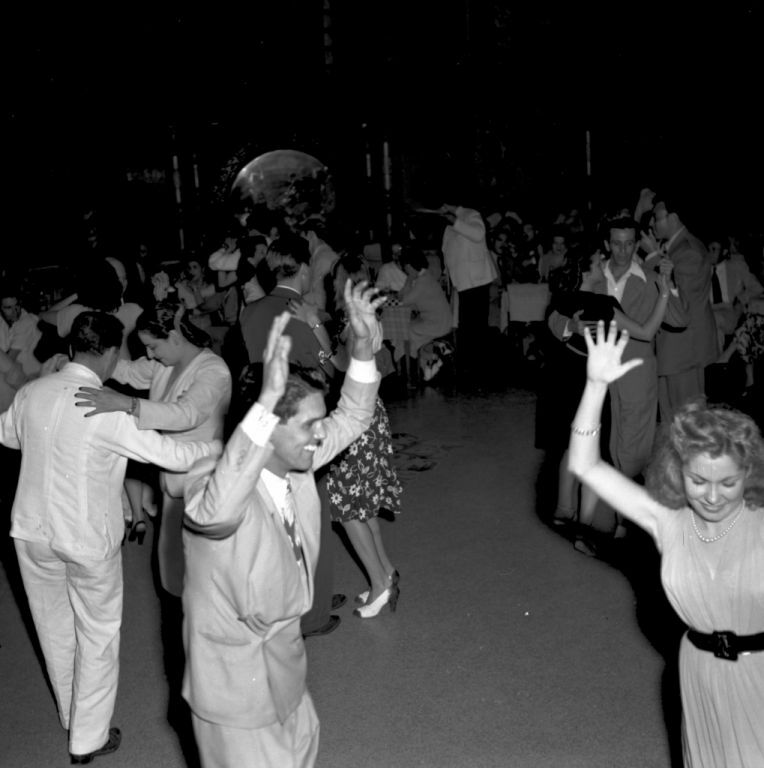 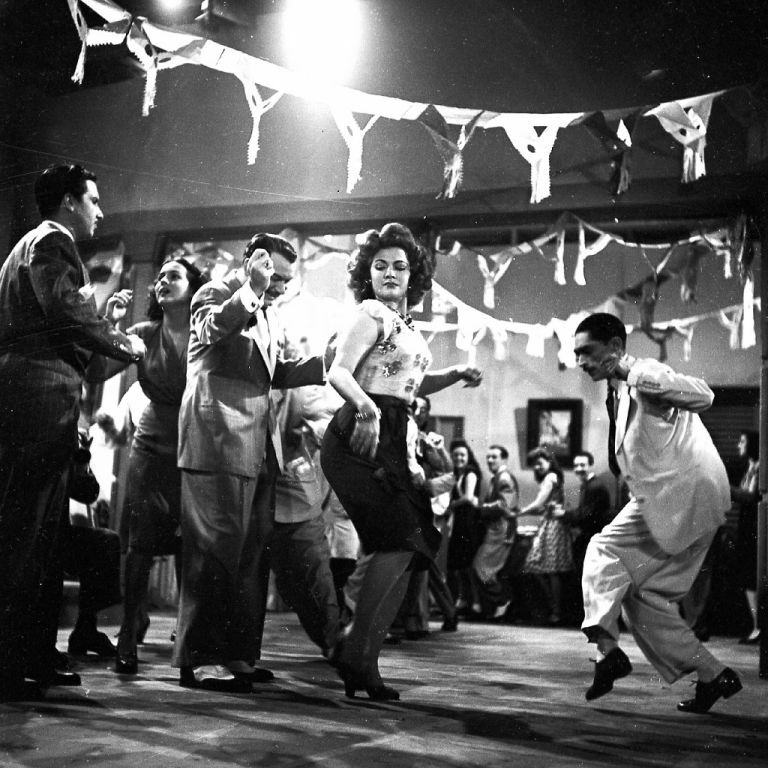 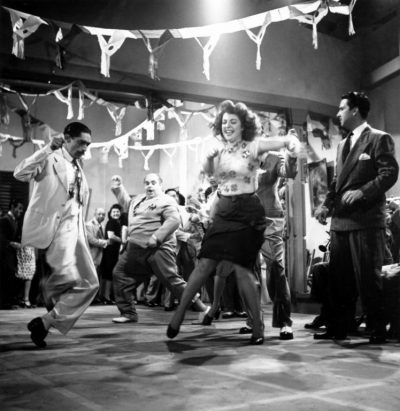 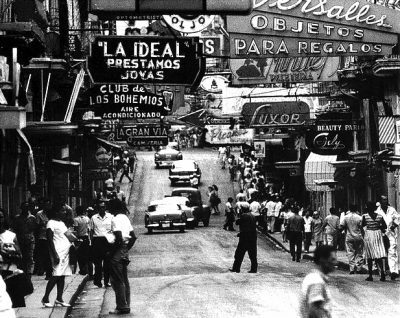 Cachaito was a pioneer of Cuban mambo, and by 17 was part of a noted big band group known as Riverside. 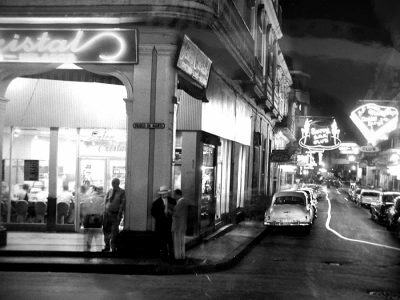 He later joined Cuba’s national symphony and played with a band called Los Zafiros. 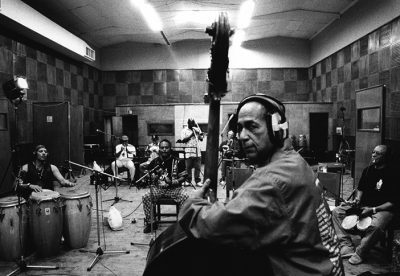 Cachaito has been playin since the ’40s and has played with the best, including Arsenio Rodriguez, various nightclub orchestras like Bambu and Riverside, plus a stint with Cuba’s National Symphony. 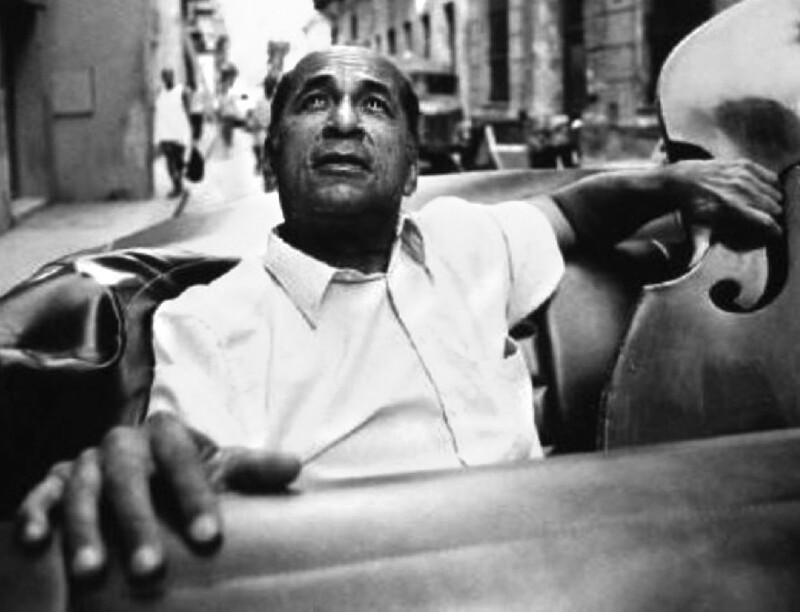 Orlando “Cachaito” Lopez, considered the “heartbeat” of Cuba’s legendary Buena Vista Social Club for his internationally acclaimed bass playing, died Monday of complications from prostate surgery, fellow musicians said. 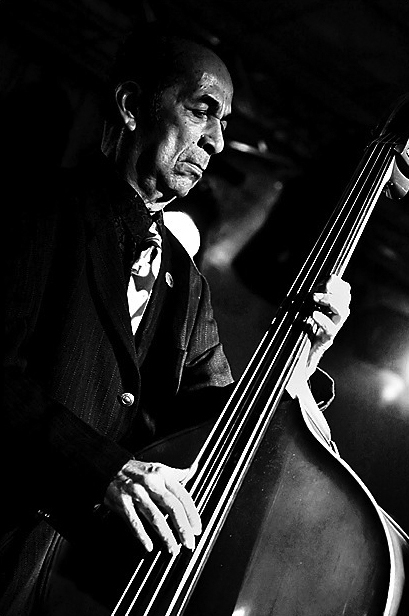 He was 76. 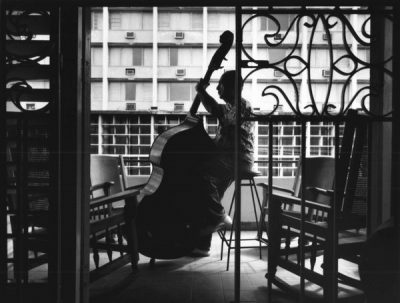 Mr. Lopez, a founding member of the band brought together in the 1990s by American guitarist and producer Ry Cooder, died in a Havana hospital several days after surgery, said Manuel Galban, a Cuban musician who played with Mr. Lopez for decades.